Please be aware that all links will take you off this website. Where I have an interest in the site this is detailed in the accompanying note - if there's no mention then I have no interest to declare. 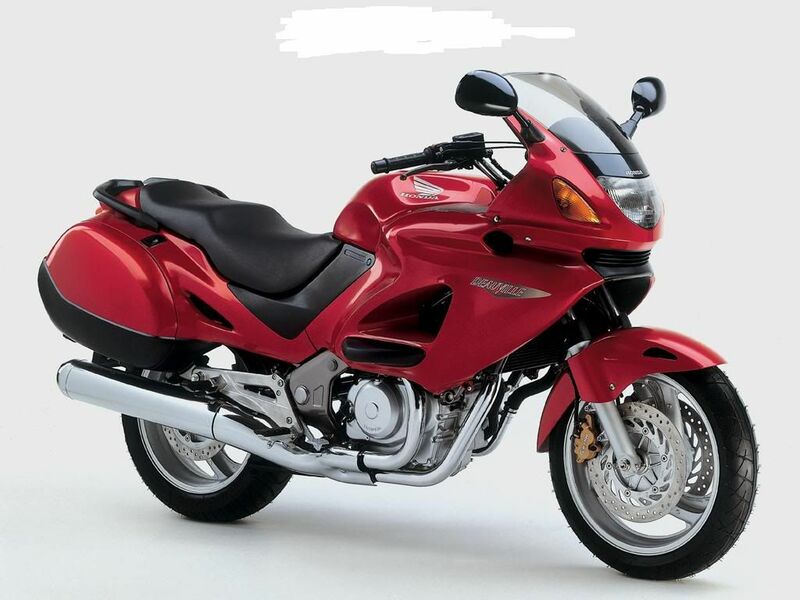 Click here Honda NT700V Deauville at Hunts Motorcycles: new and used bike dealer in Manchester... .
Click here 1998 NT650V Deauville data from Wemoto library. Click here 1998 NT650V Deauville data / spec sheet. Click here 2004 NT650V Deauville data / spec sheet. Click here The blurb Honda dealers put out about the NT650V Deauville (on dealer websites). Click here For Honda parts microfiche for the Deauville and other models on Honda Bounremouth (dealer) website. Click here For detailed specifications of the 2008/2009 Honda NT700V Deauville. Click here Deauville bike parts library from CMS. Click here Bikerzbay.com review of 2010 NT700V. Click here Rob Davies, a UK enthusiast, shows how to do basic Deauville maintenance tasks on his personal web site - better than a Haynes manual. Click here to get more useful info on the Deauville with links (some already on this site, some not) and another owner's view of living with a Deauville. Click here HISS Key replacement - Honda Deauville - a DIY "how to". Click here to get to Deauville parts for the 1998 - 2001 on the Wemoto web site. Click here to get to Deauville parts for the 2002 - 2004 on the Wemoto web site. Click here The biggest UK based Deauville web site and forum. Click here A German website which may now be dormant (my German is non-existant). Click here Run by Helmut and his German friends who run DmD. Click here Another UK based site on Yahoo. Click here For pictures of Deauvilles. Click here For pictures of Honda motorcycles, Deauvilles included. Click here For pictures of of NT700 Deauvilles. Click here For Bridgestone (Tyres) Bikers Club. visit www.honda.co.uk/motorcycles or visit your local dealer who can be found using the 'Dealer Search'’ facility within www.honda.co.uk.